This year, US News reviewed over 21,000 high schools across the United States. 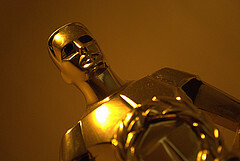 Among these, 96 high schools in Virginia (out of 347) made the rankings. The top school in Virginia (#1) is Thomas Jefferson High School for Science and Technology (TJ), which is a “Governor School” (that means that it doesn’t belong to a school district). 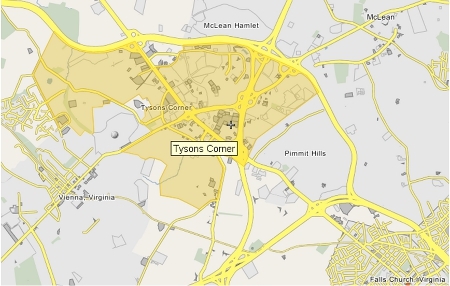 Specifically, TJ is located within the Fairfax County Public Schools District but it accepts qualified students from districts beyond Fairfax County. 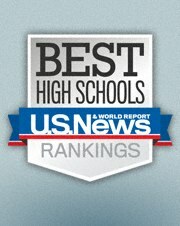 TJ has been on the US News list of Best High Schools for many years, most of those as the #1 school. This year, it’s ranked at #2 Nationally. The second school in Virginia (#2) is George Mason High School, which is the only high school within the boundaries of The City of Falls Church Public School District. The City of Falls Church is within Fairfax County, but it’s an independent city with its own local government and school district. Overall, 13 high schools in Fairfax County Public Schools (from a total of 24) made the rankings. 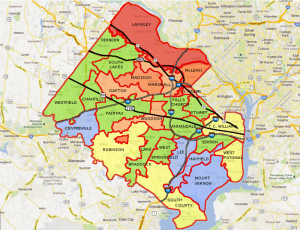 If you’d like to see where each of these districts is located, log into the Fairfax County School Boundaries Map. On the map you can also see the profiles of each High School boundary, complete with a compilation of Elementary and Middle school scores, plus average cost of Real Estate in the boundary. The US News rankings are fairly crude and not necessarily accurate. Marshall’s ranking is based, in particular, on the assumption by US News that a full 99% of Marshall students take at least one IB class. No one that I’ve spoken to believes that is actually the case. AP and IB participation at schools in NoVa generally range from 50 to 80%, so I’d be surprised if Marshall gets all but a handful of its students to take a college-level IB course. You are correct. I checked Marshall High School’s VA School Report Card from the Virginia Department of Education. The participation for IB tests at Marshall for 2010-2011 was much less than 99%. Have you downloaded The No-Tears Guide to Moving to Fairfax, VA? 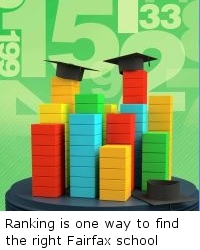 In the first report “How to Choose the Right School”, I compiled a table with more rankings (not just US News, but also SAT scores, and “The Challenge Index”). Hopefully, this will give a better picture for people selecting schools.